The University Center (UC), located in Downtown Auburn Hills at 3350 Auburn Road, is a local public-private partnership that has blossomed into something greater, even worldwide in recent years. 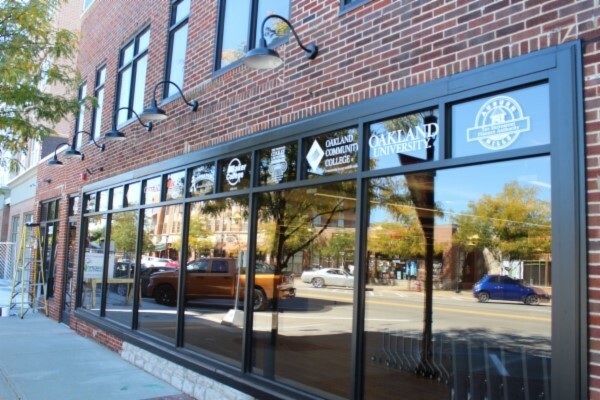 The UC is a partnership between the Auburn Hills Tax Increment Finance Authority, Avondale School District, Oakland University, Baker College and Oakland Community College. 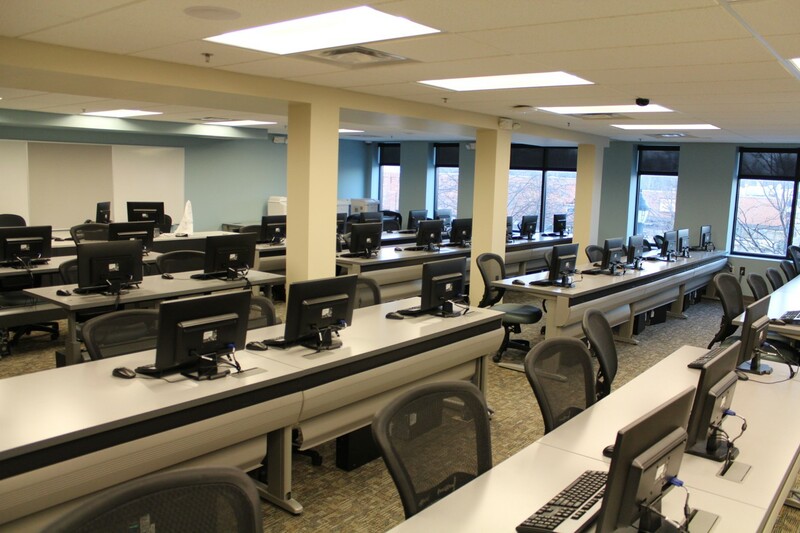 Each semester many classes are hosted at the facility. It’s no surprise with how diverse the Auburn Hills business community is, that the globalization trend has spilled over into classes scheduled at the UC. As of Fall 2017, the building has been home to free adult English as a Second Language Classes for the Avondale community. The program is provided by Troy Continuing Education, and assists parents within the Avondale community learn life and job skills, as well as American Culture. Beginning in 2018, the Oakland University Professional and Continuing Education program in conjunction with the Galileo-Saudi Arabia Leadership Project, teachers, administrators, and counselors will begin their program in the UC. This cultural exchange program is a three-phase project that aims to immerse participants in the American educational process, and both participants and instructors can learn how training can be more effective. Together, these programs will bring around 100 people to Downtown Auburn Hills and the UC each weekday! This infusion of people helps the local businesses in the Downtown commercial district by providing additional activity and potential partons. 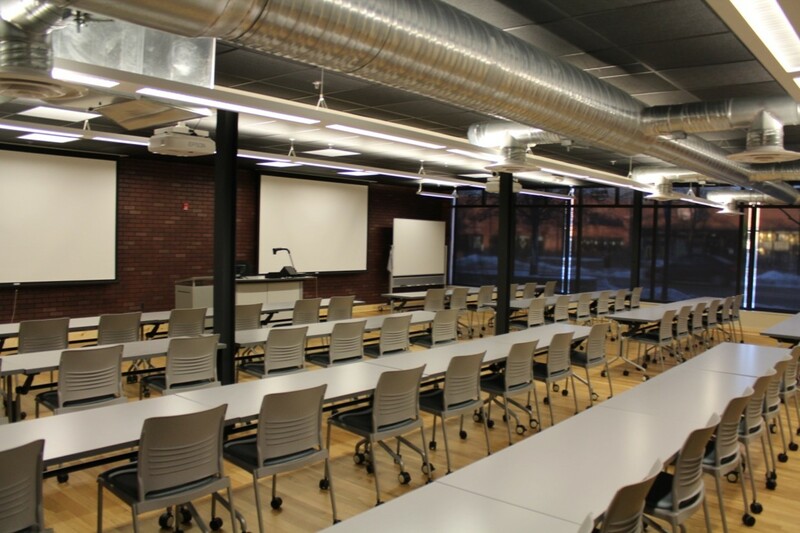 These programs are just some examples of classes hosted at the UC, if you are interested in learning more about the facility, other events, or rental opportunities, please click here.